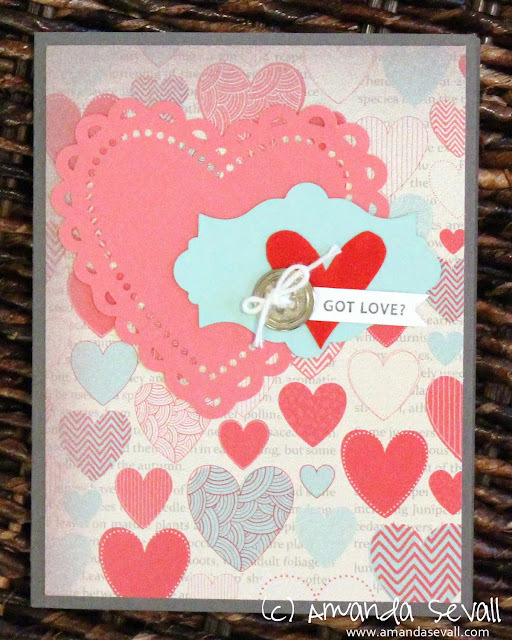 Amanda Sevall Designs: 365 Cards: Got Love? 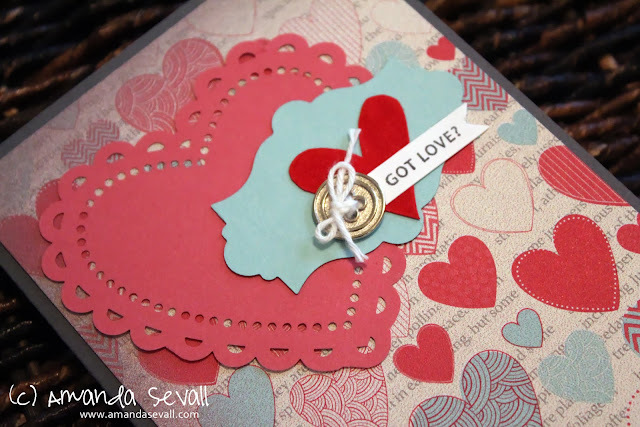 Have you made any Valentine's yet? Nice! No Valentines done yet, though I'll be helping Trevor make 32 on Monday.